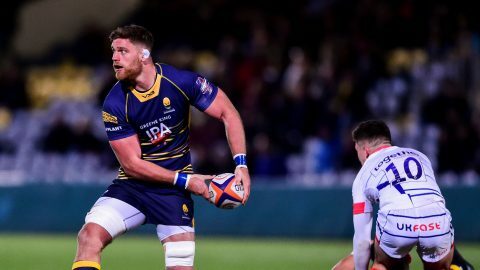 Worcester Cavaliers’ clash with Sale Jets on Monday night will now be screened live on FreeSports with a rearranged kick-off time of 7.45pm. 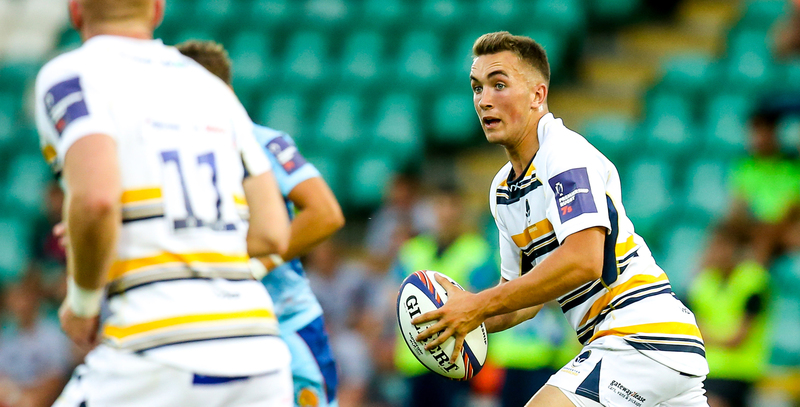 Cavaliers have picked up seven points from their first two Premiership Rugby Shield fixtures and will be looking to impress in front of the home faithful on Monday at Sixways. Entry to the match is FREE for Season Ticket holders and Under 18s while being £7.50 for all others. 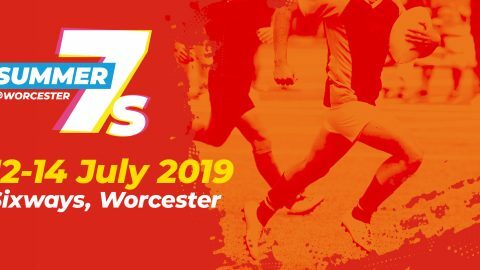 Get your tickets now by clicking here, calling 01905 459309 or at the Ticket Office on the evening.